Metrobus 10 travels between Kota Raya and USJ 14 via Sunway Pyramid. nak tanya, bas metro 10 ni berhenti tak kat stesen ktm seri setia? when the time the bus start operate ? They start to operate 5.30am in the morning. Does metrobus 10 pass by USJ 4 bus stop? Hi, does it stops at USJ Taipan? 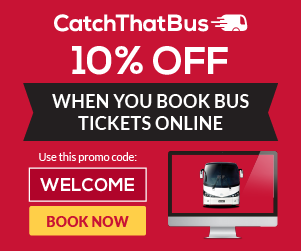 You can use Metrobus 13 which stops at Taipan. You can use MEtrobus 10 or RapidKL U63 from USJ 14, just slightly away from USJ 19. From USJ14 to Kota Raya using Metrobus10, does it pass through Midvalley because the map doesn't pass through it? The bus will pass through Mid Valley through Federal Highway, if you want to go to Mid Valley, you can just stop at Federal Highway and use staircase to go up to Mid Valley. Very sorry for that mistake, however you can also use Metrobus 13 or RapidkL U67 or U76 to SS14. U76 will be the best choice. how to go sunway piramid,by sitting usj 4 bus? You can use RapidkL U67 to Sunway Pyramid. What is the easiest way to SS15 Subang Jaya from Jaya One, jalan University, PJ. Hi, you can use RapidKL T628 to Federal Highway, then use RapidkL U67 to SS15 Subang Jaya. 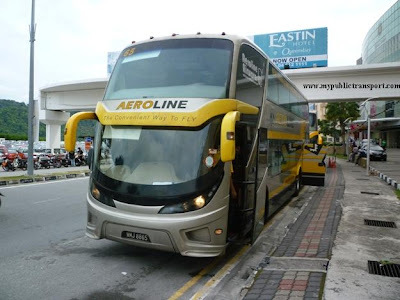 Bus to USJ 19 Shopping Mall pls? 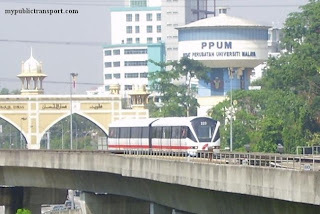 You can use RapidkL U67 to Persiaran Tujuan and walk to USJ 19 CIty Mall. will metro 10 stop at any ss14 bus stop while heading towards pyramid? metro 10 will stop at the bus stop in front of the komuter? Which is the bus heading to sunway pyramid from ss15? Where is the bustop? Hi, you can take RapidkL U67, U76, Metrobus 13 to Sunway Pyramid, the bus stop near Sime Darby Medical Centre. 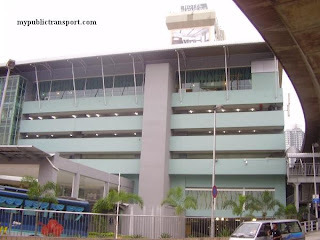 Where is the bustop around lrt station asia jaya for metro bus 10 and 13? Hi, it is located near Federal Highway. 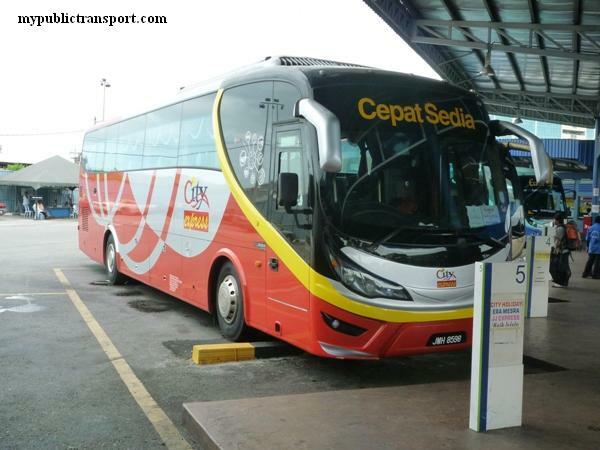 Does the metrobus 10 or 13 stops at Subang Ktm? Do you know how much it costs? thank you. Hi, can I know where are you from, and where are you heading to? Hi, you can take RapidKL U76. 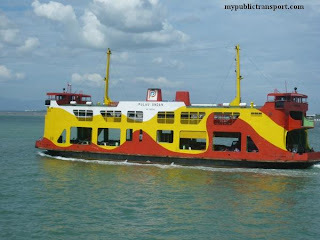 Hi may I how which bus should I take from Sunway Pyramid to the nearest train station? Hi, you can take RapidKL U623 to Subang Jaya KTM or Kelana Jaya LRT. 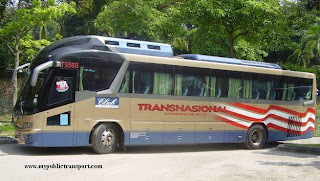 hi,which bus i hv to take to one city mall usj? Hi,you can take RapidKL U63 or Metrobus 10 to USJ14 and walk to One City Mall. Hi if i from usj 6 and need to go to petronas usj 14 what bus should i take? and from what direction. Cause last time i take this metro 10 bus i lost until KL because i dont know where should i stop. Does the bus pass by the usj 14 before or after usj 6. Hi, you can take U63. 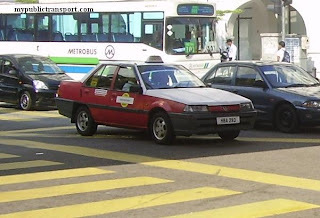 The bus stop goes from USJ 6 to USJ 14. Hi. Where is the bus stop in sunway pyramid going to central market (near kota raya)? And what is the expected travel time from pyramid to kotaraya during peak hours? Hi, you can take RapidKL U63, U67, U76, Metrobus 10, 13. During peak hours, the travel times can be about 60-90 minutes. Hi, you can take Metrobus 10 from Persiaran Kewajipan to SS19. I mean from Subang Mewah itself to SS19 Subang Jaya only which bus should take?? Thanks. Hi, you can take Metrobus 10 from Persiaran Kewajipan to SS19, you can directly walk to Persiaran Kewajipan instead of taking another bus from Subang Mewah. Persiaran Kewajipan is kinda far from my place.Really dont have any buses that I can take?? If that is the case, then you will need to take RapidKL U67 from Flat near Taman Subang Mewah or Pesiaran Subang Mewah to SS19. This will slightly slower because of lower frequency. Yeah I know RapidKL U67 will pass by SS19 but it takes really long time to arrive at Subang Mewah.Is it possible if I take Metrobus 13 or RapidKL T523.Will this buses pass by SS19??Thanks. No, 13 and T523 don't go to SS19. You can take T523 or 13 to Persiaran Kewajipan, and take Metrobus 10 to SS19. Do you know any buses that will pass by opposite of SS19 bus stop which is SS18 bus stop from Subang Mewah?? No, there is no bus coming from Subang Mewah and stop at direction of SS18. If going by this direction, you can take T523 to Subang Parade, then take U67 to SS18/SS19. Oh ok,thank you very much for the info,looks like I need to take metrobus 10 or either RapidKL U67 to go to SS19. I would like to confirm does Metro bus 10 stops at Subang Mewah bus stop?? No. The nearest are Persiaran Kewajipan and Persiaran Mulia. Persiaran Kewajipan I have to wait which place because persiaran kewajipan is very big.thanks. Hi, can I know which exact location are you from? I am from Persiaran Subang Mewah waiting at Pangsapuri Meranti blok K bus stop. 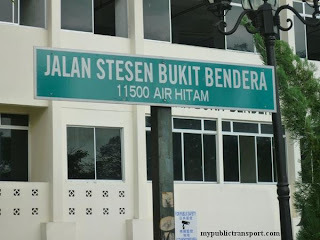 Ok then the nearest will be Persiaran Mulia, or Taipan near Persiaran Kewajipan. 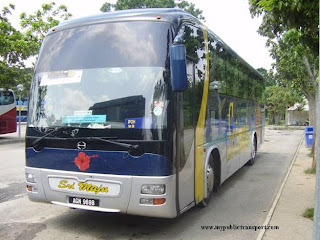 What bus must I take from Subang Mewah to that places?? You can take RapidKL U63 or just walk there. Do you have anylandmark that I can know? Hi. 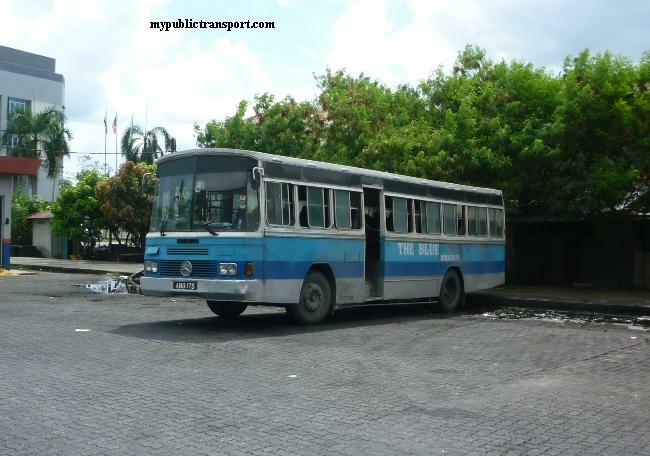 Does this bus stop at 3K Sports Complex? Yes but is from the direction of USJ. To go to 3K, you can take RapidKL U63, T523, Metrobus 10 or 13. So if I take Metro10/13 from Sunway Pyramid, I can reach 3K? Yes, RapidKL U63 and Metrobus 13 are the direct bus. 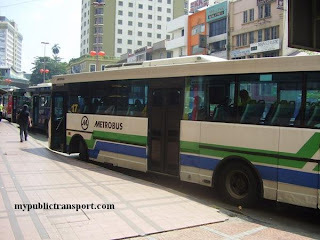 Metrobus 10 will bring you around USJ before go to 3K. Hi, the bus comes every 30 minutes. Yes, you can take RapidKL U76 as well. 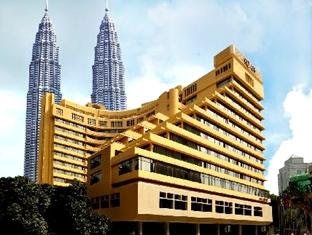 may I know whether there is any bus that travels from sunway pyramid, pass by Usj 5 to Summit? 1. Take RapidKL 770 from Sunway Pyramid to Summit. 2. Take RapidKL 771 from Sunway Pyramid to USJ 5. 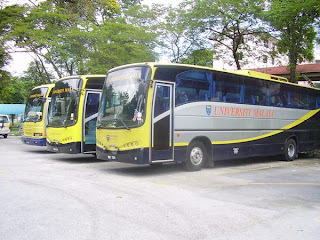 Hi, is there any bus from USJ 7 to PPUM and where does the bus stop?, it is pass through the Sunway pyramid? Hi. you can take RapidKL 770. 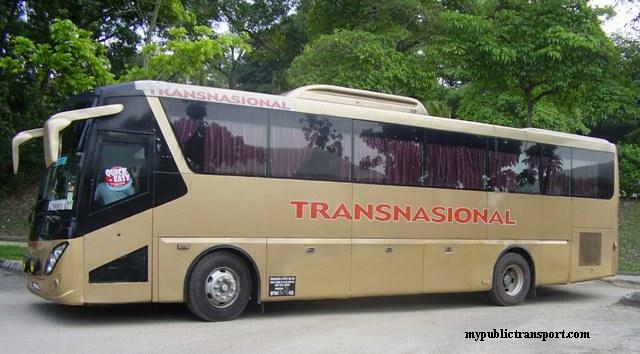 It pass through Sunway Pyramid and for PPUM it stops at Federal Highway. Hi, you need to stop opposite to Mid Valley near Syed Putra. You can take 600, 601, 602, 603, 604,770, 771, 700, 701, 710 and etc. They starts from 6am. Is the bus stop opposite sunway pyramid or the new wing bus stop? 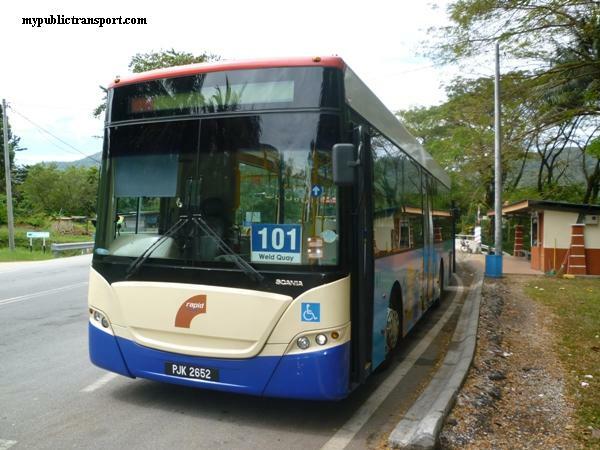 Can I take the Metrobus 10 to Taman Jaya LRT from sunway pyramid bus stop? Hi, you can take 783 from Sunway Pyramid to Kelana Jaya LRT, then take LRT to Taman Jaya. Please take the bus right in front of the lion head. Does the bus stop at usj3/1 bus stop? And does it go to the ss15 bus stop? Hi, you can take RapidKL 771. Hi, what time is the bus from sunway pyramid to mid valley? The earliest bus in the morning. Is Metrobus 10 arrive at Sunway around 5.30am? Hi, you can take RapidKL 770 or 771. The earliest bus is 5.30am from the terminal, so they are roughly to arrive at Sunway at after 6am.